We are providing optimum quality Decent Spectacles. Our exclusive range is designed with sophistication in accordance with the international quality standards. 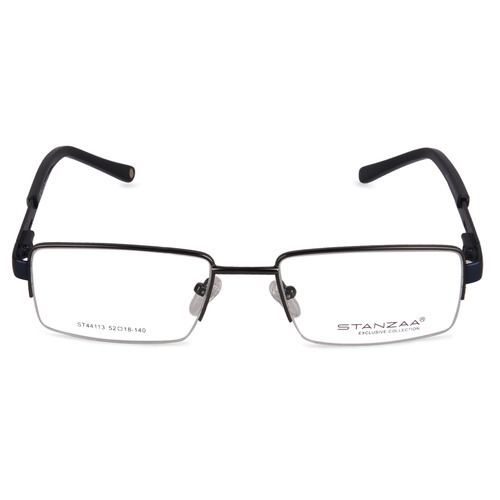 Looking for “Stanzaa Eye Wear”?